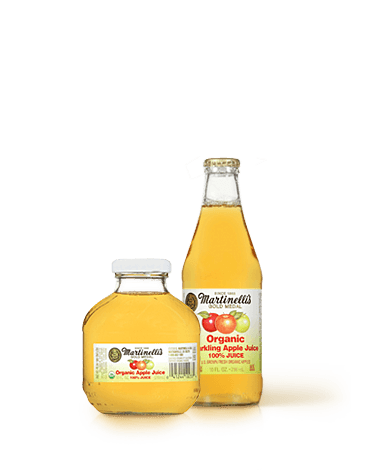 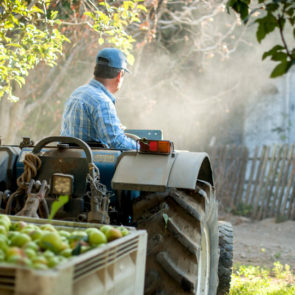 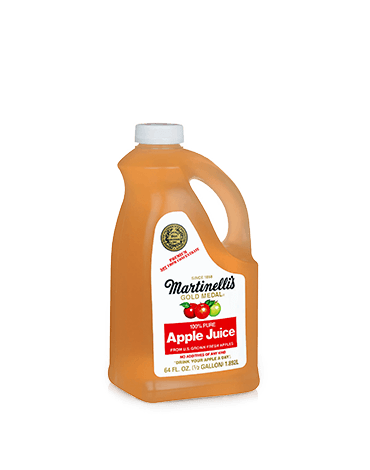 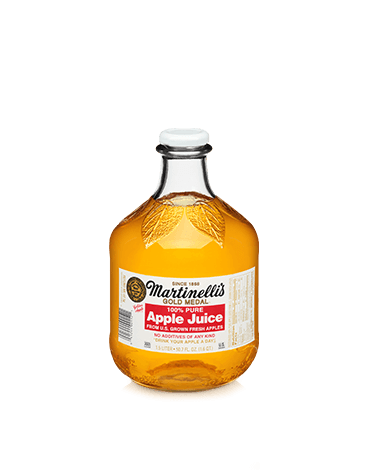 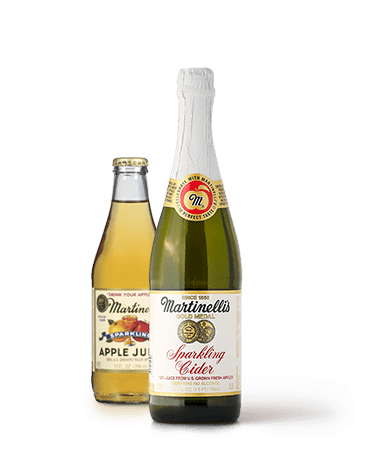 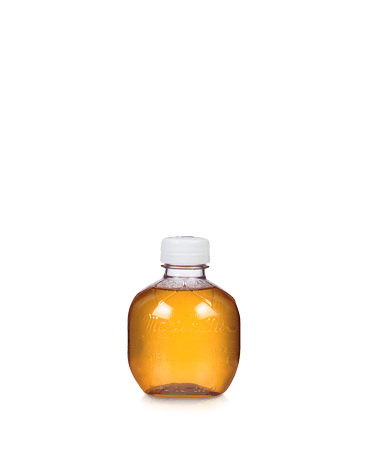 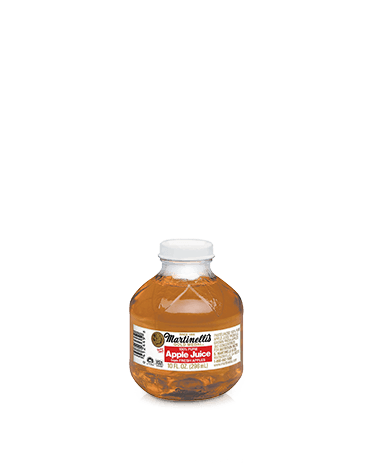 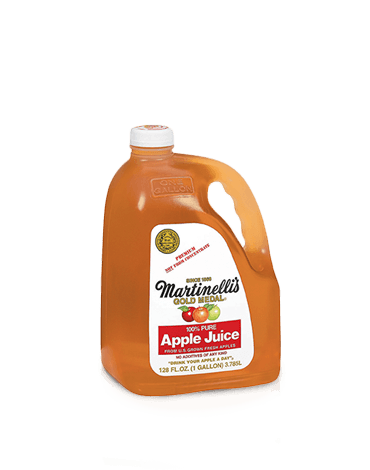 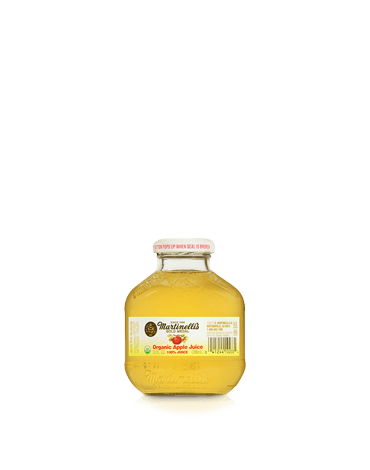 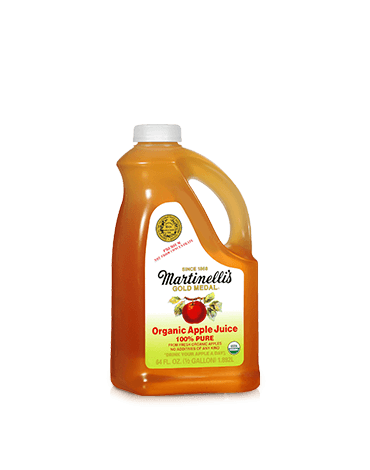 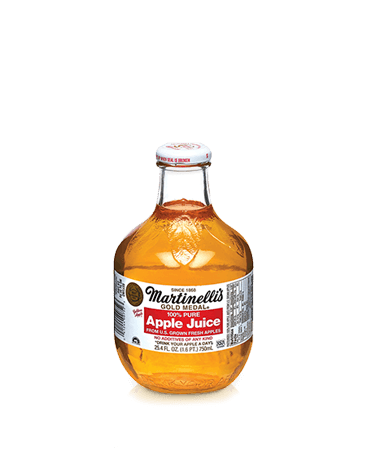 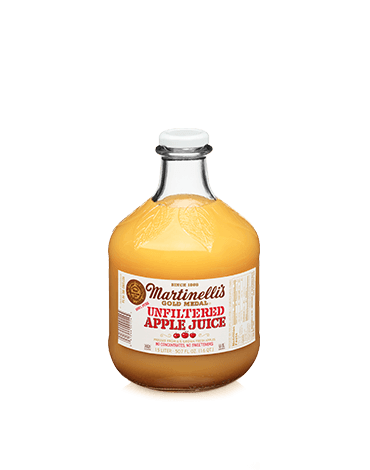 Treat yourself to the premium taste of Martinelli’s juices, pressed from 100% U.S. grown fresh apples. 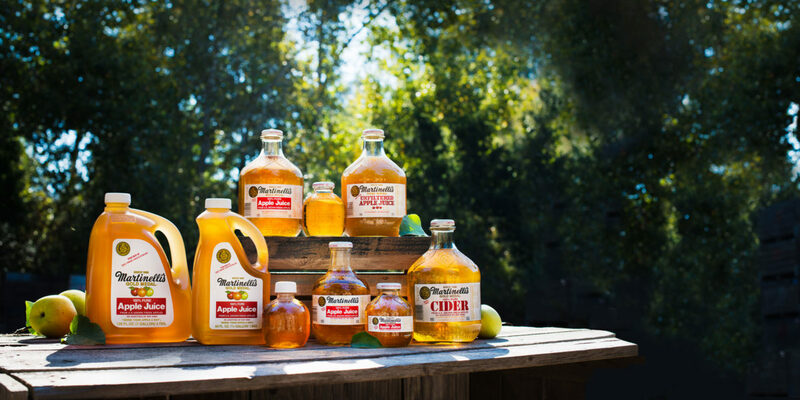 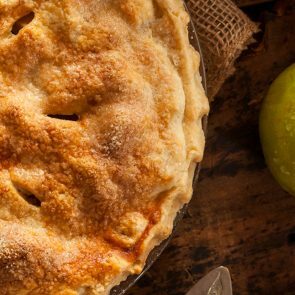 A perfect blend of sweet and tart flavors from nature that can make any moment golden. 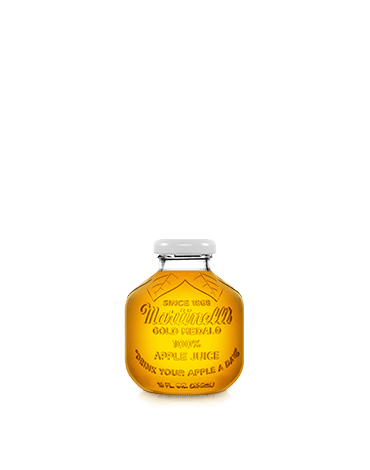 In 1933, the unique Golden Apple bottle was created, along with the slogan “Drink your apple a day”.